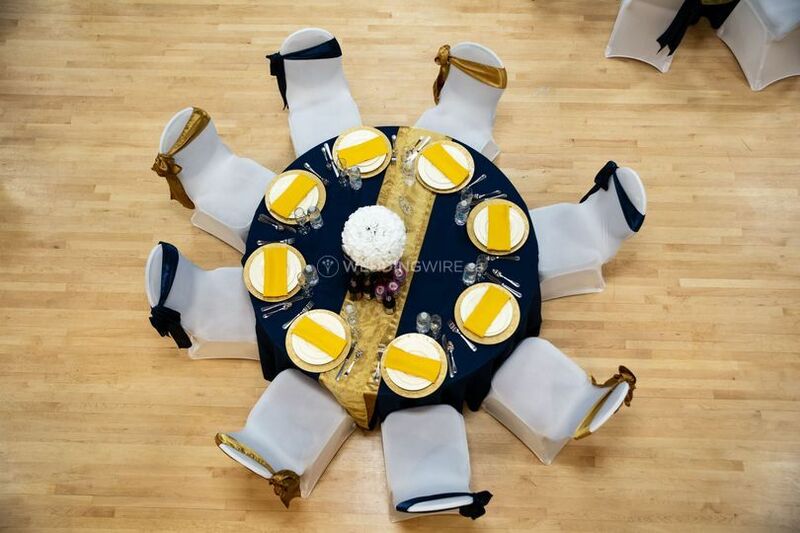 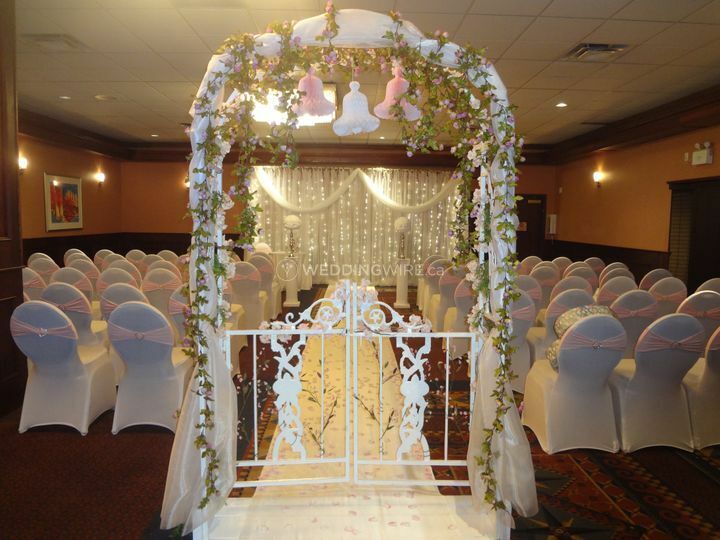 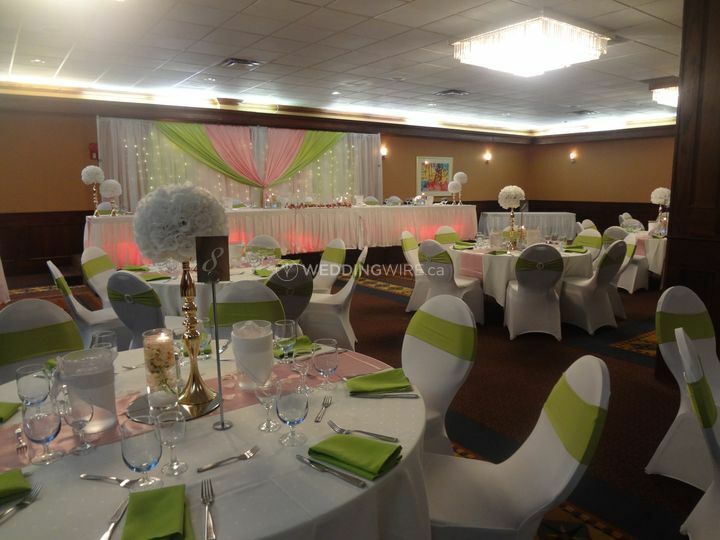 Classique Events and Rentals ARE YOU A VENDOR? 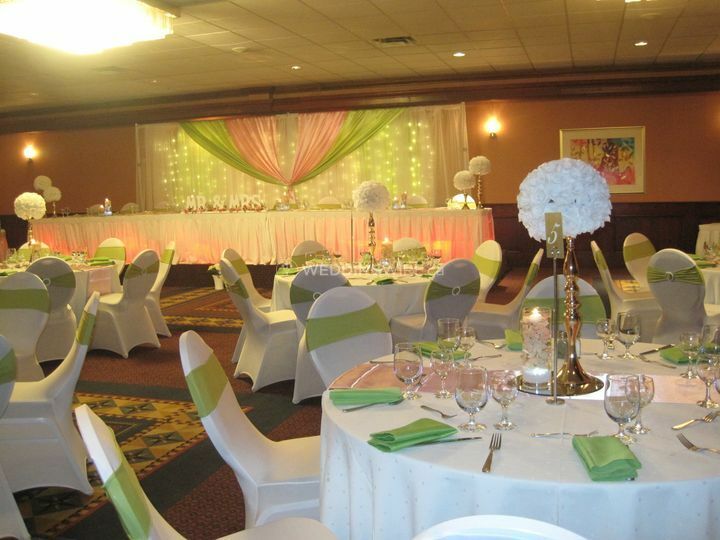 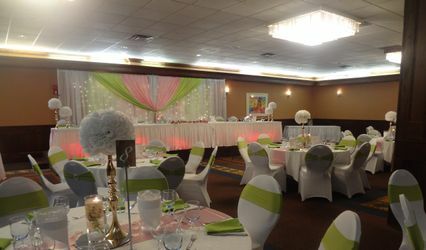 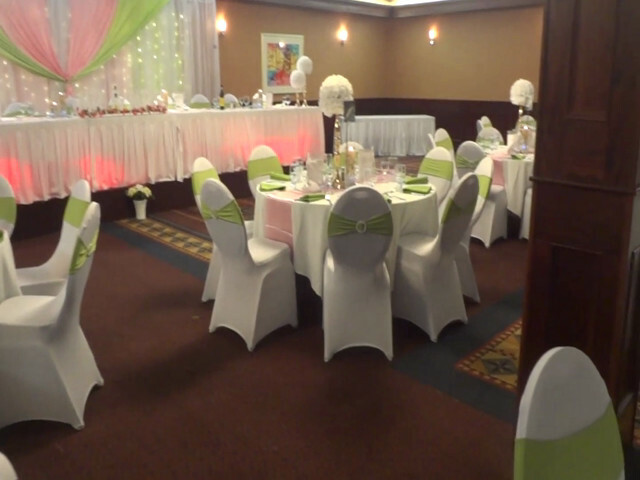 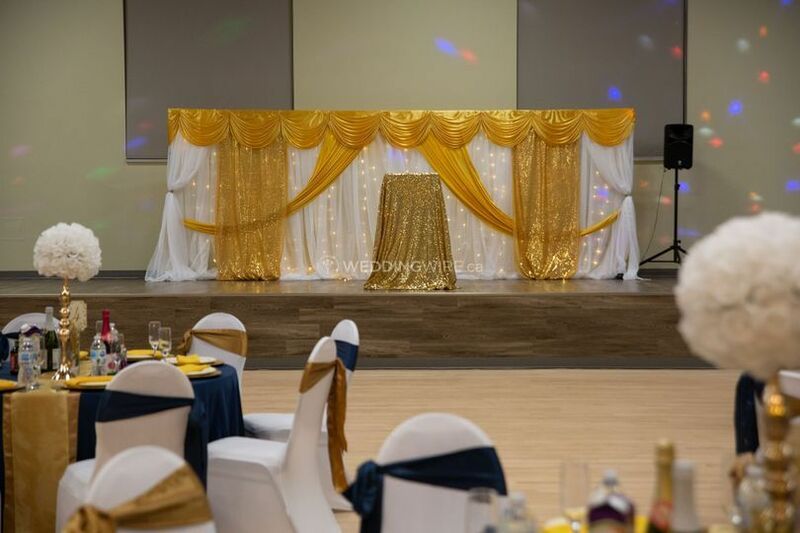 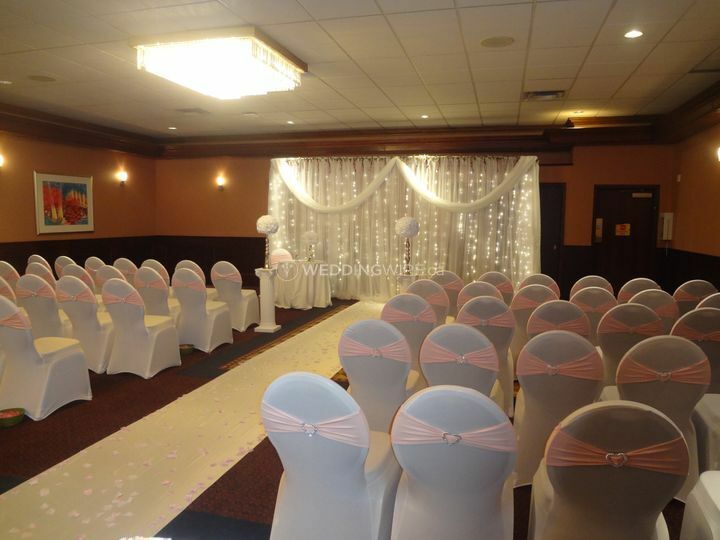 Located in Red Deer, Alberta, Classique Events and Rentals is a company that specializes in providing high quality event rentals which are great for weddings and other special events. 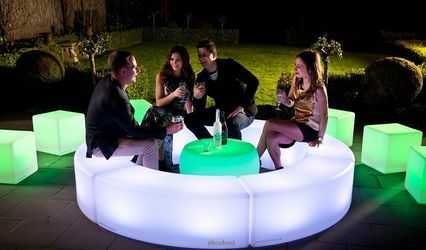 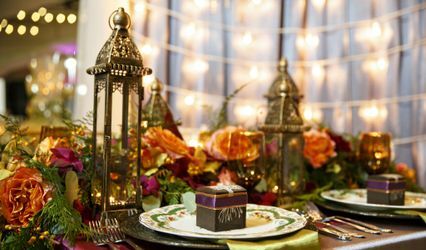 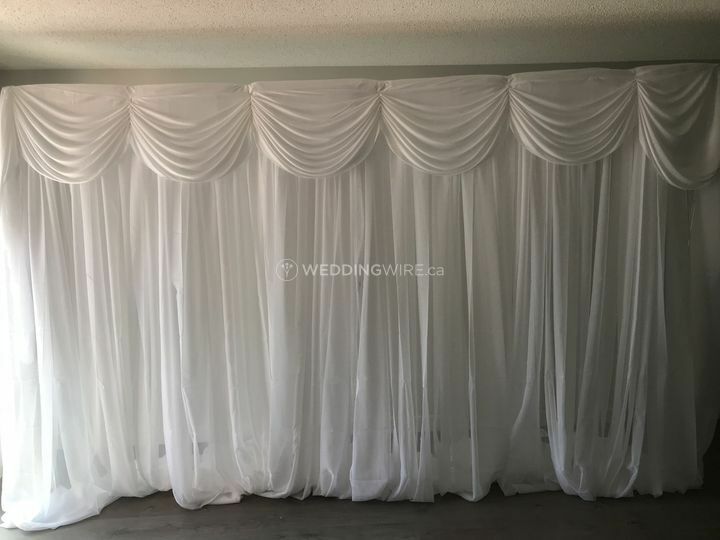 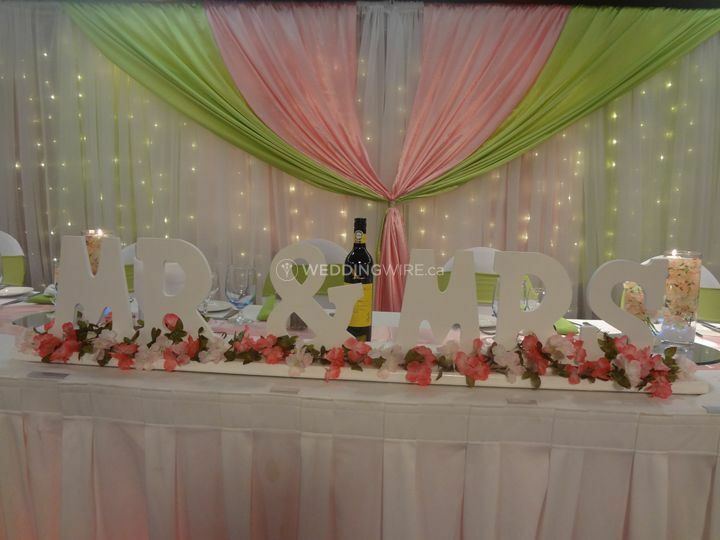 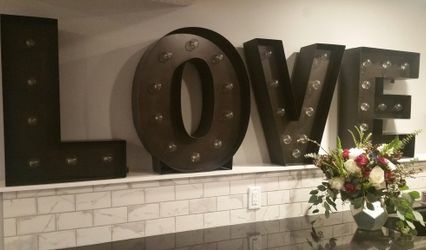 This business is committed to providing weddings with the most classy and elegant products and supplies to create the celebration of your dreams at affordable prices. 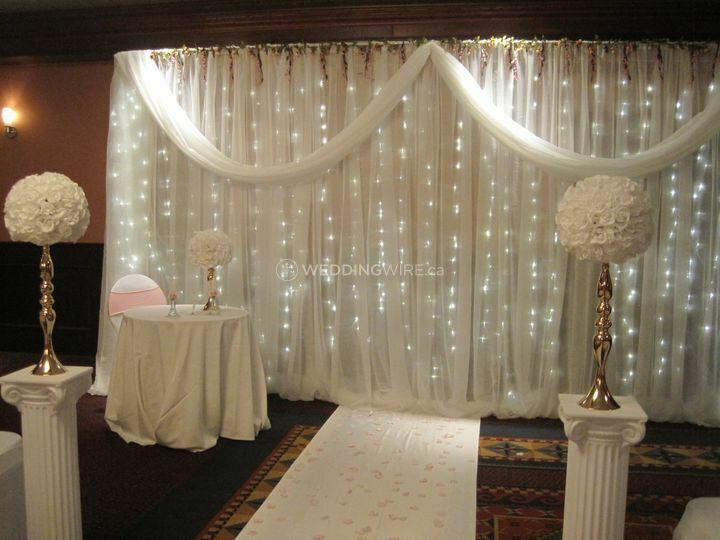 They can even come in, set up and decorate your wedding venue!